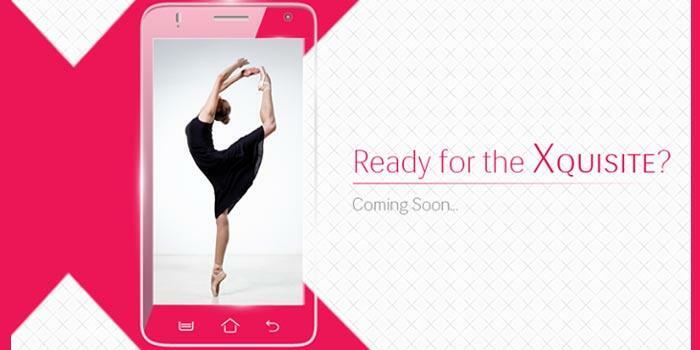 Two new variants of the Lava Iris X1 one will out in the market soon. The Iris X1 Grand is scheduled to hit the stores in February, while the Iris X1 Mini will be available soon after. The smartphones are priced in the sub Rs.1,000 and Rs.5,000 respectively. Here is a peep into what the phones have to offer. Lava's popular Iris X1 series of smartphones has just been expanded with two new handsets, the Iris X1 Grand and the Iris X1 Mini. The Iris X1 line has received overwhelming response since its launch in May 2014, which prompted the brand to offer a better experience with an upgraded form factor and upgraded features on the new phones. The new handsets will have the same design as the Iris X1 in 4 inch and 5 inch screen sizes. The X1 Grand comes with Android 4.4 KitKat, with the promise of an update to the Android 5.0 Lollipop through firmware over the air (FOTA) support. It features a 5.5 inch FWVGA IPS display with a resolution of 854 X 480 pixels. The phone measures 144X72X9.15mm, larger and marginally thicker than the Iris X1. It is powered with a quad-core MediaTek (MTK6582M) processor at 1.3GHz and will come with 1GB of RAM that should be adequate for most basic productivity and entertainment purposes. The phone will offer 8GB of internal storage that can be expanded up to 32 GB through the microSD card slot. The X1 Grand will be fitted with a 2200mAh battery which, according to the company, will offer up to 12 hours of talktime with 2G on a single charge. The rear camera will have an 8MP capacity and a dual LED flash. The front camera will be 2MP, sufficient for selfies. The camera will also support digital zoom with auto-focus and full HD video recording. Support for dual sim, WiFi, 3G, Bluetooth 4.0 and USB OTG wraps up the main features of the Iris X1 Grand that users will be interested in. This handset will be available to buy from the first week of February, and will be priced at an irresistible price of Rs 7,326. The Iris X1 Mini will be smaller with a 4 inch IPS display (WVGA) at the marginally lower resolution of 800X480 pixels. It will be powered by a quad core processor at 1.2GHz along with 512 MB RAM, that will make it suitable for only basic use, though at the low price of Rs 4,384 that's not much to complain about. It will also come with 4GB internal storage, again expandable up to 32GH via the MicroSD slot. The Iris X1 Mini will have a battery of 1750mAh capacity. The rear camera will be 5MP, again with a LED flash and PureCell sensor. The front camera will be 0.3MP VGA. It will also support digital zoom and HD video recording and run Android KitKat 4.4. There is no news yet on potential Android 5.0 Lollipop update in the future for this device. The Mini will also be dual sim, and offer 3G, Bluetooth 2.1, WiFi and USB OTG support in terms of connectivity. The X1 Grand and the X1 Mini have certain improvements that Lava Iris X1 users will love. These include a Smart Wakeup feature, an Intelligent flip cover, smart covers and gesture support. The X1 Mini is said to be priced at an incredibly low Rs.4348. The sub Rs 5,000 price is a big bonus for the type of features that are being offered on the handsets. With domestic handset maker Lava having won awards, specifically the SAP ACE 2014 award for best run in customer experience, there is little doubt that the Iris X1 Grand and the Iris X1 Mini will have plenty of takers when they are available in the market in February. Both phones will be available through retail stores, major e-commerce stores and multi-brand outlets in the country. 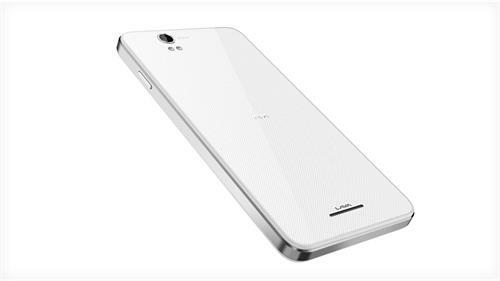 Read Lava Iris X1 - Lava's answer to the Moto E? It is good to see these smaller (they are not smaller anymore, by the way) manufacturers giving the biggies a run for their money. Thanks for letting us now the great features of the new entrants. It is time that buyers got pocket-friendly options in the smartphone market. 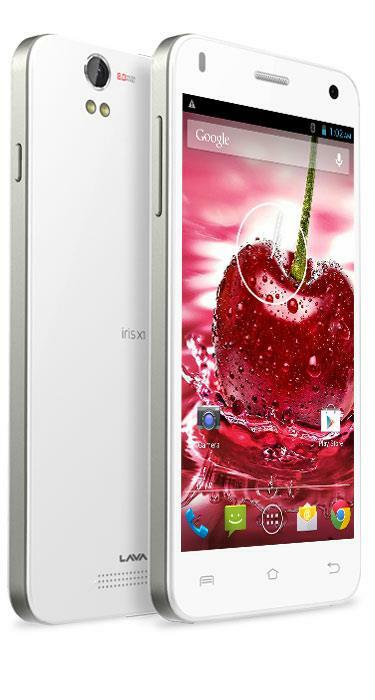 Affordability is the key selling point of the Lava Iris X1. I am sure these budget phones will find a niche market in India.